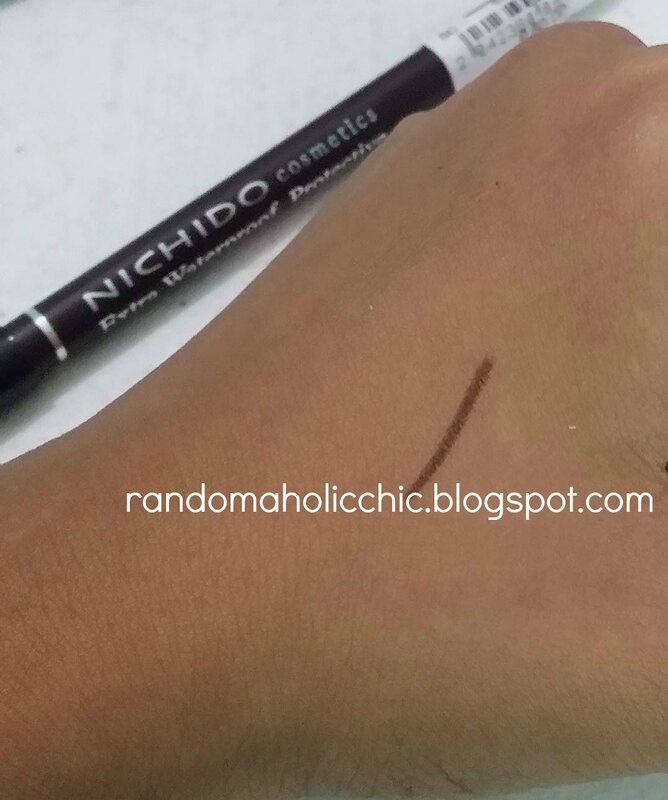 What makes Nichido one of my most favorite local brand is most of their products have great quality despite having low price tags. 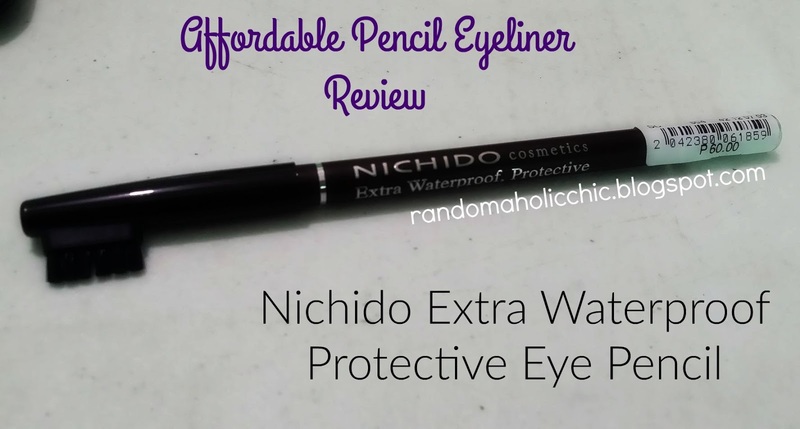 I am not sure how many shades available for this waterproof eyeliner but the SA showed me two different shades, I got the shade Dark Brown. Referring at the swatch, it looks perfect to my preferred shade at the moment which matches my hair color. 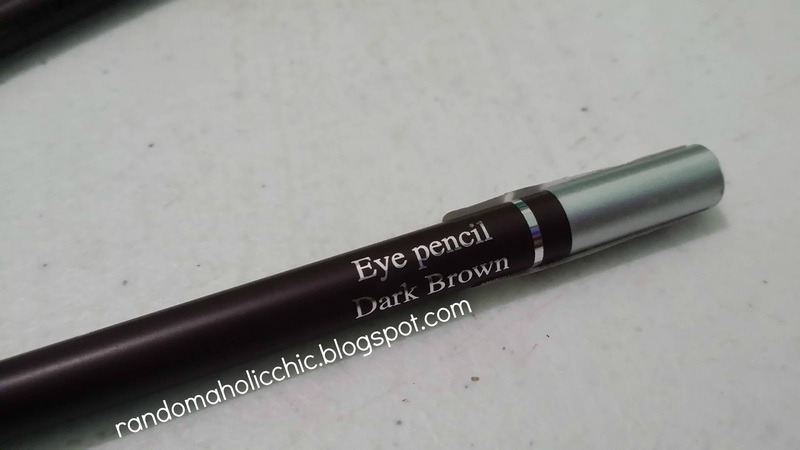 Priced at 60.00, this is one of the most affordable eyeliners in the local market. You can buy this in any Nichido counter, very easy to find. Easy to grip pencil, and glides on perfectly. Application is quick and easy given it is a pencil. You can easily control the thickness of application. It has a very usable brush which helps blend the product properly. Given it is waterproof, I expect it to be creamy. I just find it too dark when I already applied on my eyebrows. It looks more of a black lightly applied than of a dark brown. Very impressive that it lasts all day! 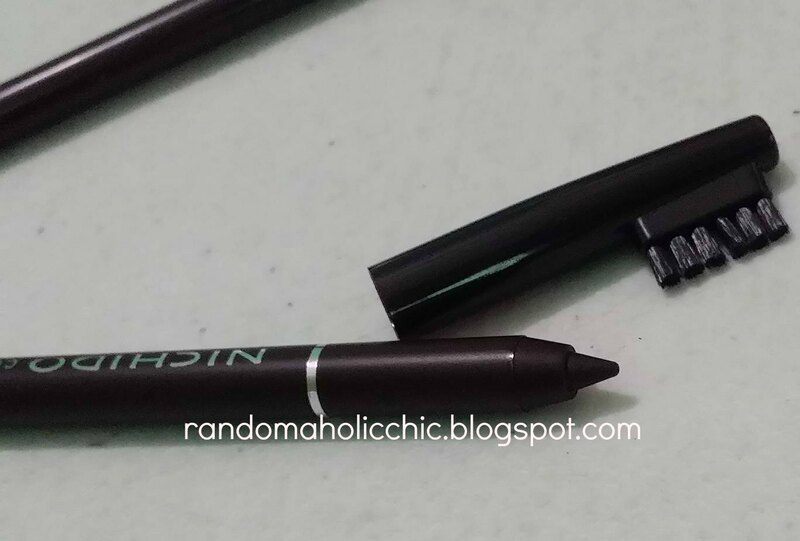 It doesn’t smudge easily which makes it perfect to use even on a humid weather. it stays even after sweating! I spritzed water and the line stays without rubbing. I personally prefer an eyebrow pencil equipped with a brush, less hassle for me. 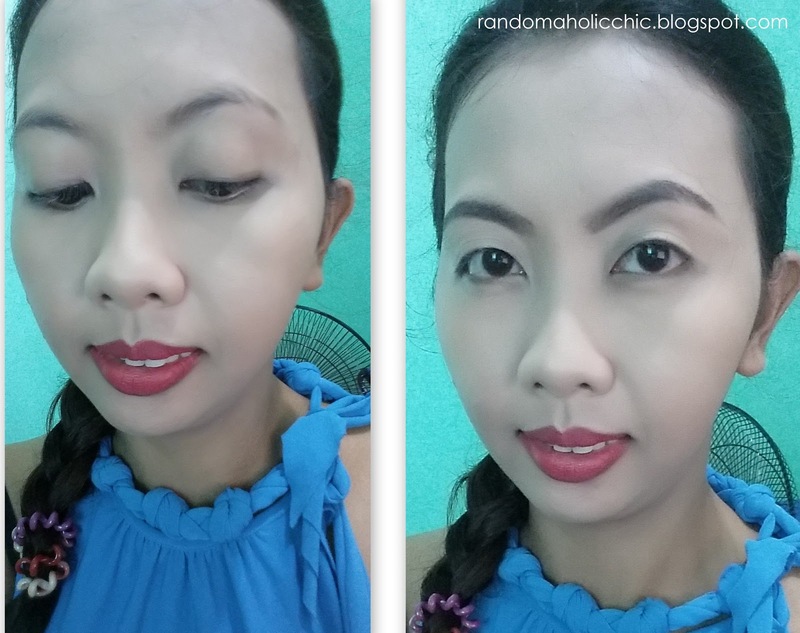 I love how the product lasts the whole day, no need to touch up in the middle of the day when battling a very humid weather. Really worth the price since it performs more than what I paid for. This is also perfect for those who have oily skin, can stand the day without fading or moving.